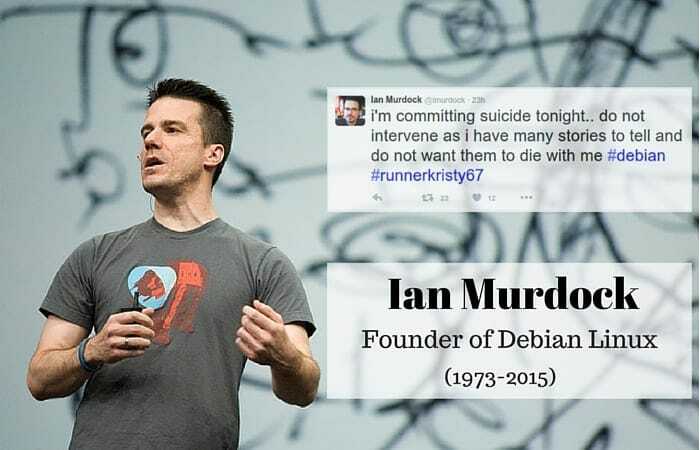 Ian Murdock, the founder of Linux distribution Debian, is dead at the age of 42. He died on the night of 28th December 2015. 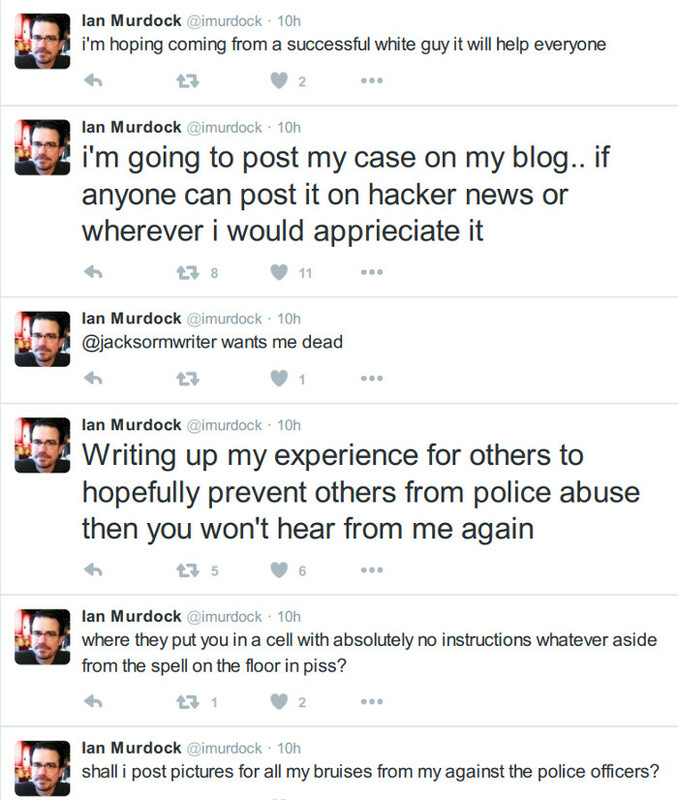 Docker, the current employer of Ian Murdock, broke the news in a blog post. The blog posts doesn’t say what caused the sudden death of Ian. Ian Murdock created the Debian project when he was a student at Purdue University. He named Debian after his then-girlfriend Debra (Deb) and himself (Ian). While Debra and Ian got separated, Debian lived on to become one of the most successful Open Source projects ever. Ian has had contributed to a number of projects. He founded Progeny, a commercial Linux company. Later on he became the CTO of Linux Foundation. In 2003, he joined Sun Microsystem to work on a Project Indiana which resulted in OpenSolaris operating system. He was working for SalesForce before joining Docker. Though there is no confirmed news on whether it was a natural death or a suicide or something else, there is a sense of mystery surrounding his death. 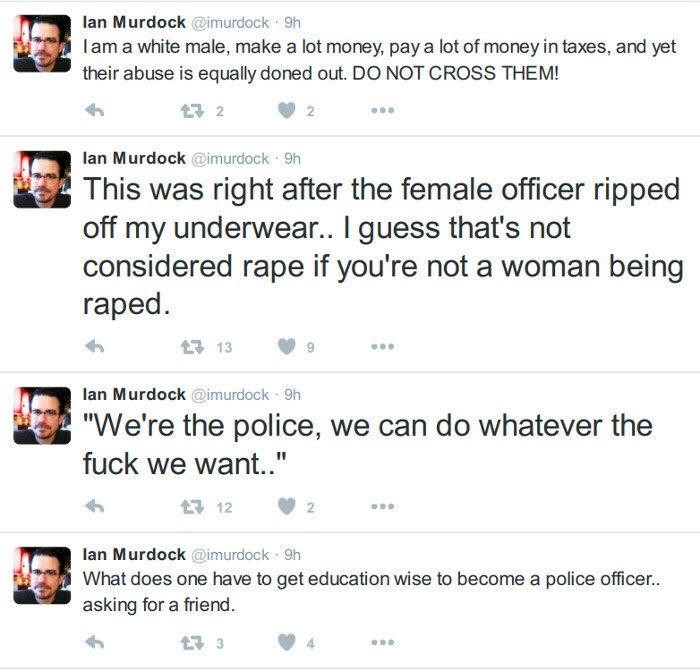 Ian was posting some really weird tweets from his account on 28th December. 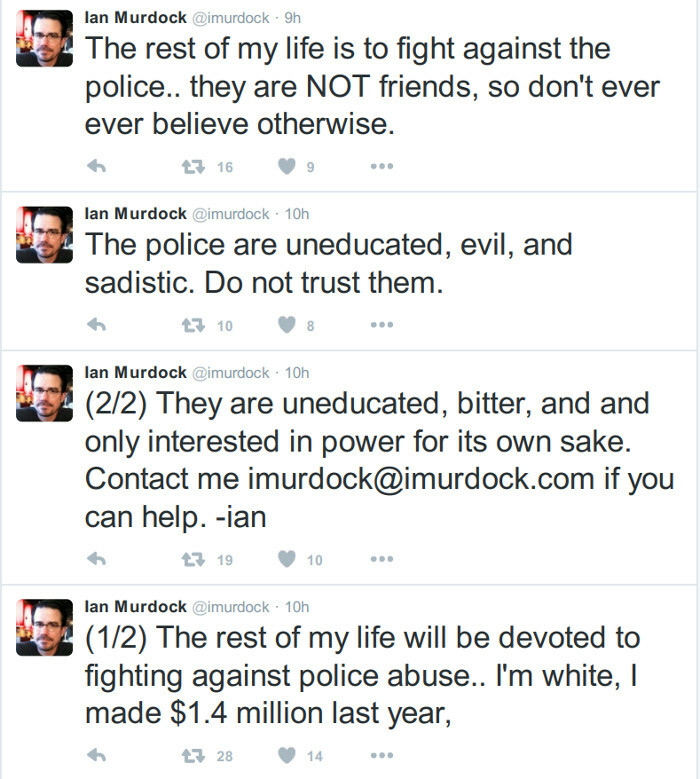 He was mentioning police abuse and threatened to suicide. Initially it was speculated that his Twitter account might have been compromised. But with this unfortunate event, there is a possibility of a foul play. This unfortunate event reminds me of a similar event few years back when computer wizard Aaron Swartz committed suicide at the tender age of 26. He took this step after continuous harrassment by fedaral agency. It’s a sad and shocking news for the entire open source community. May his soul rest in peace. His contribution to the tech community can never be forgotten. Really shocking news for every one and open source community in particular !! Shocking news. Tragic for open source. He made a fundamental change to approach to software with his Debian philosophy, on which the OS was founded. 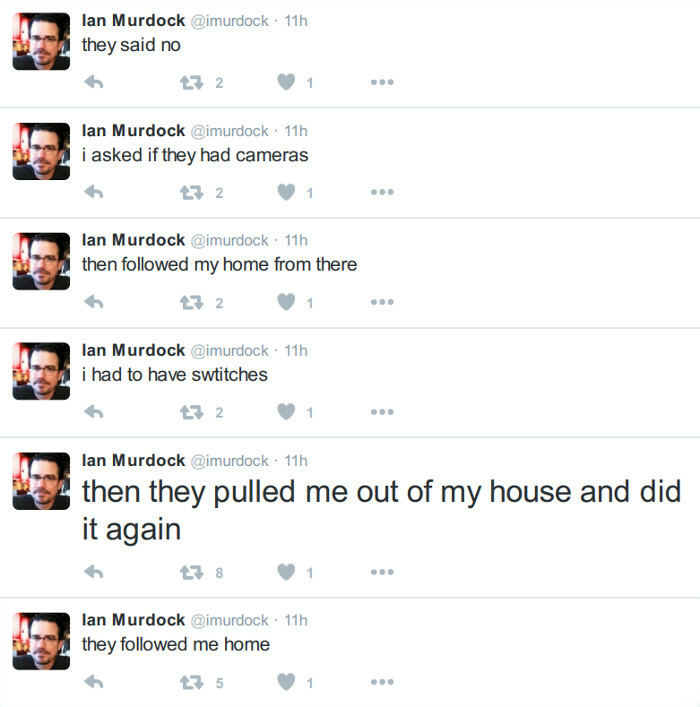 RIP Murdock.